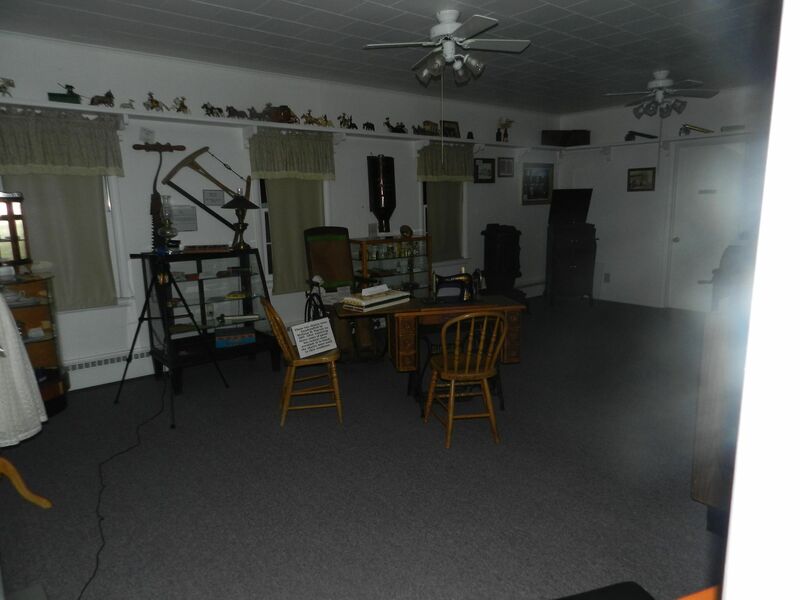 We are a dedicated group of paranormal researchers who exemplify honesty, trust and dedication. We are located in Mid-Michigan south of Lansing. 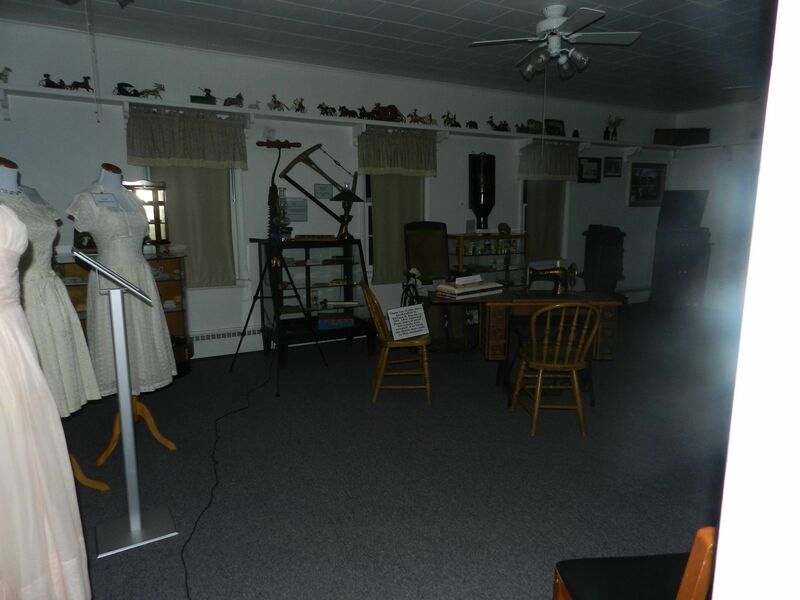 Paranormal Invetigator Staci was stading in the hallway facing the entrance into the Pioneer room. These two photos were the only ones that had a mist appear.